and also owner-friendly – they are easy to update, and they don’t cost a fortune! 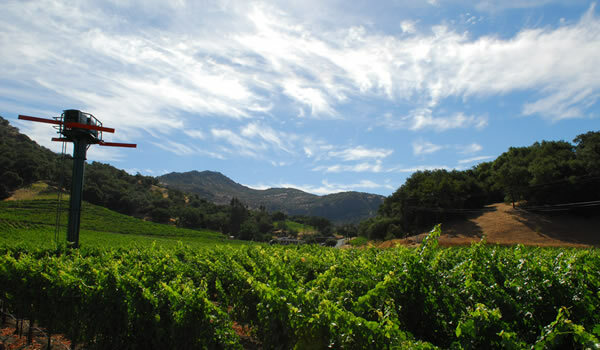 Most of our eCommerce website design and development has been done in the winery sector in California, and on winery-specific eCommerce platforms, and we love working on winery websites, so if you need help with your winery website we hope you’ll contact us, but we’re also ready to work for almost any eCommerce platform that you want to integrate into your website. Now located in New York, we’re ready to help New York wineries adopt state-of-the-art E-Commerce tools like Wine Direct and VineSpring. 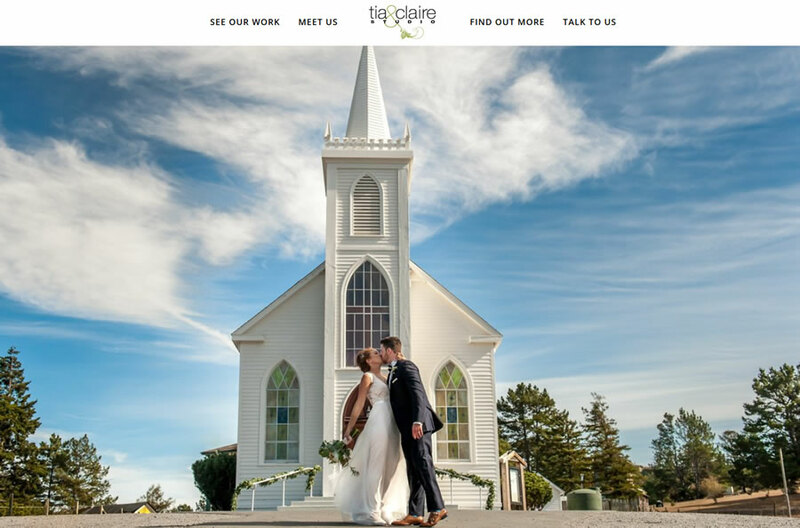 WestEggWeb was born when John Gavin, then a server at Terra, a beloved high-end Napa Valley dining destination, volunteered to build a website for the owners. Having worked front and back of the house, in establishments ranging from bars to fine dining, we get what makes restaurants tick. Unfortunately, the Napa restaurant has closed, but our love of the restaurant world survives, and we love working with restaurant people to help them connect with their customers online. We love working with any small business, professional, or non-profit looking to connect with clients or customers to impart information, build brand awareness, and generate contacts through their small business websites. Law firms, psychologists, marketing firms, schools, and school organizations are among those we have developed websites for. We are now working with clients in the New York area as well as California. We can do website updates and and website maintenance on most platforms. Contact us for a quote. 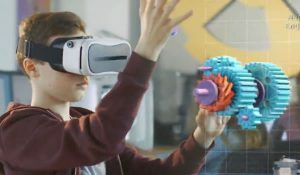 When email works, it's great. But when it doesn't, it's a nightmare. Call us if you need a help. We are expert in setting up and administering G Suite. We have helped conceive, lay out, and write hundreds of marketing emails. We can help with your marketing emails too. Content is the most important aspect of any website, and photography can be the most impactful element of the content. If you don't have good photos, we can help. We work with several hosting providers to select the best combination of features and pricing for each client. If you need to update your website hosting, we can help. WordPress is an incredible platform, but WordPress sites can get outdated, bloated, corrupted, or all of the above. In addition to building WordPress sites, we work with sites that need updates, fixes, or changes. Fill out this form, call us, or email us. Whatever works for you! 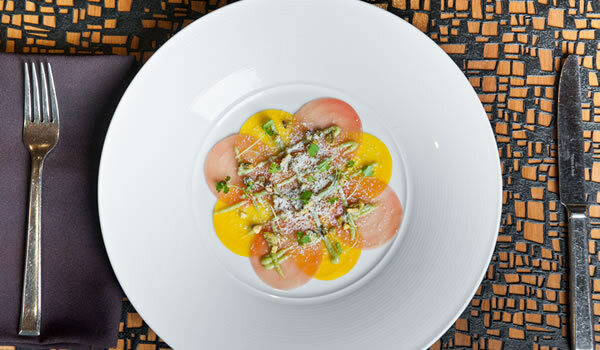 La Toque restaurant in Napa, CA, is devoted to elaborate tasting menus that feature thoughtful and inventive cuisine and wine pairings. 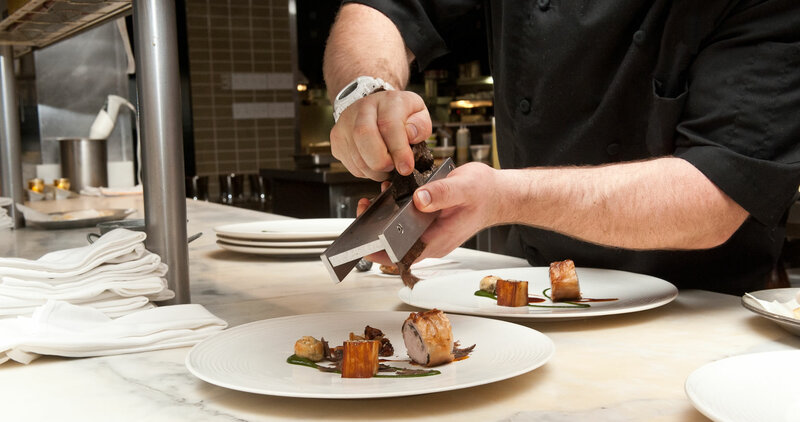 Dining at La Toque is an exciting and memorable experience in an elegant setting, and we try to convey a sense of that in this restaurant website while keeping the essential, nuts and bolts information guests need always in the forefront. 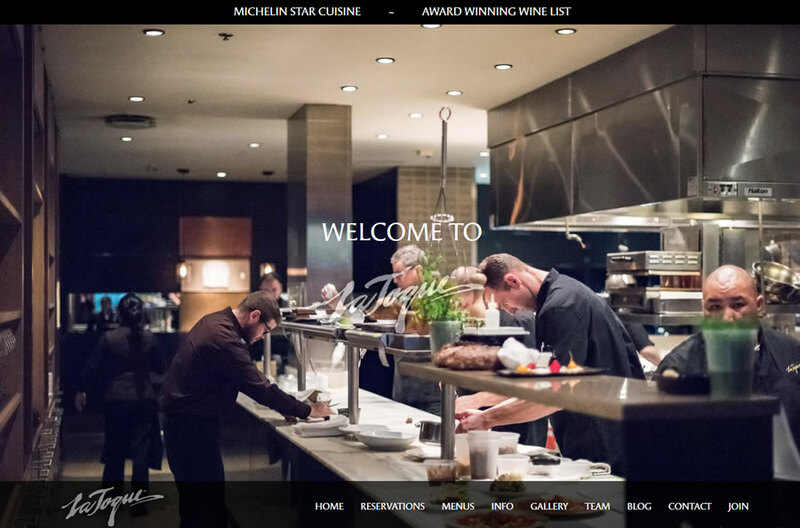 The responsive website is built on the WordPress platform and is fully editable by restaurant staff. 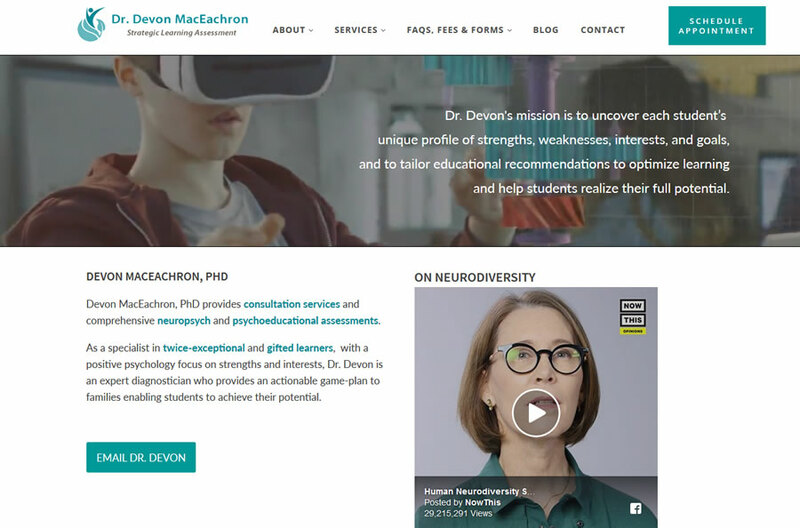 Dr. Devon MacEachron is a psychologist whose practice includes testing children to determine if they are gifted and if they have learning disabilities, ADHD, dyslexia, and other conditions that can make achieving their educational goals challenging. Dr. Devon’s professional practice website includes a large amount of information for prospective clients, so we worked with her to try to make the site clear, navigable, and intuitive for people to find the information they need, determine if Dr. Devon may be able to help, and encourage them to make contact through her website. 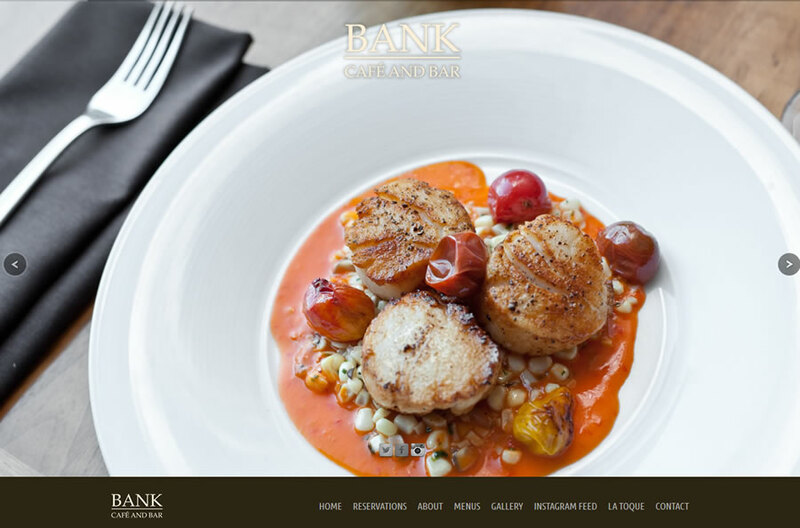 Bank Cafe is a bar and lounge for elevated anytime dining in Napa’s Westin Hotel. Currently all food and lifestyle photography on this site is by Tia Gavin for WestEggWeb. This excludes the built-in Instagram feed, which allows restaurant staff to update the site and keep it fresh without even logging to admin. 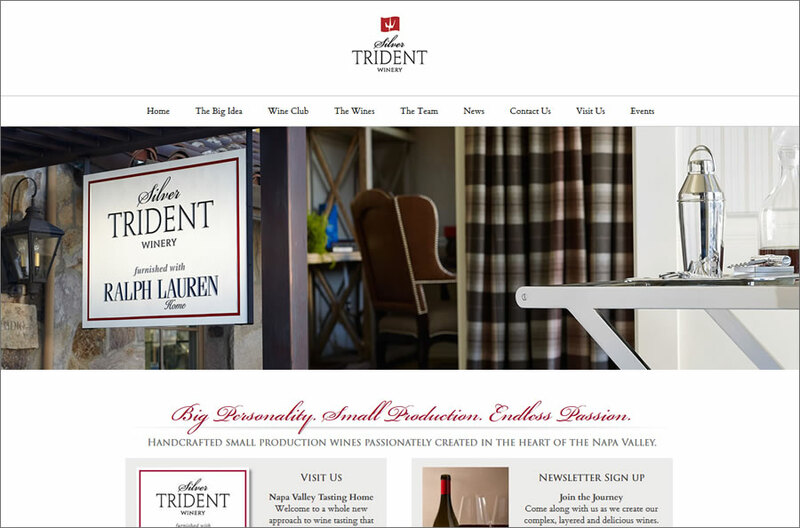 Silver Trident is a winery and tasting room in Yountville, CA, that features Calvin Klein furnishing, as well as opulent wine offerings. 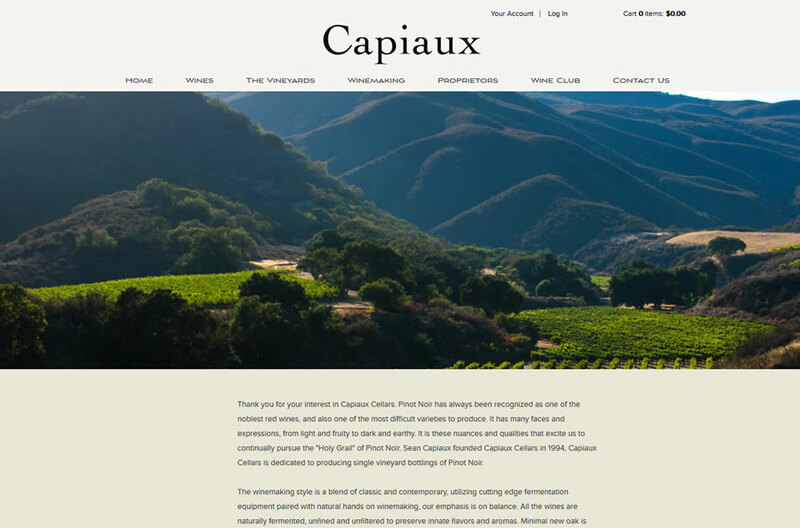 We tried to help build a eCommerce winery website that invited wine purchases as well as encouraged a visit to the tasting salon, which is not to be missed when you travel to Napa. The site is on the Wine Direct eCommerce platform, and we also set up and configured the Wine Direct P.O.S. in the tasting room. Tia & Claire Studio is a wedding photography business based in San Francisco. Building photographer websites is a challenge because photographers usually want to present a large number of beautiful images, and want them to be as large and sharp as possible, and yet you want the site to load quickly, and you want the website design and functionality to accentuate the work without taking any focus from it. It’s a bit of a balancing act. 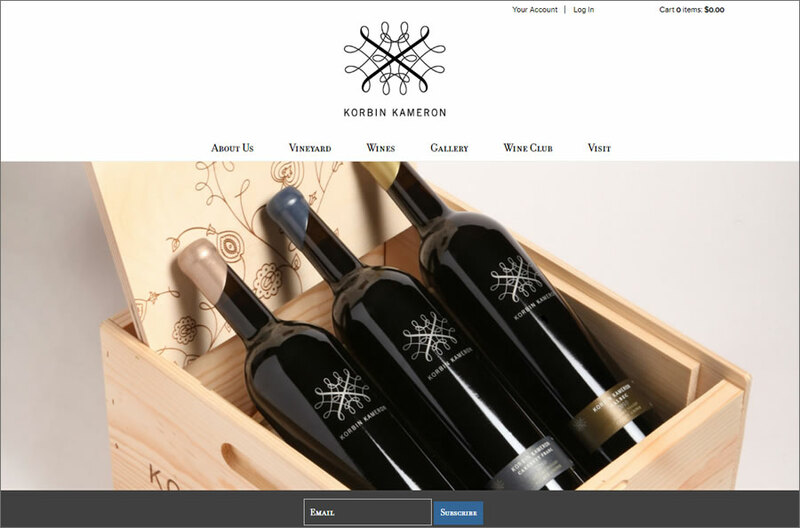 While most of our winery websites on the Wine Direct eCommerce platform are custom designs, we have also performed several customizations of stock Wine Direct templates, including this site for Korbin Kameron that has a combination of fonts, colors, features and layouts that distinguish it from other websites built on the same template. 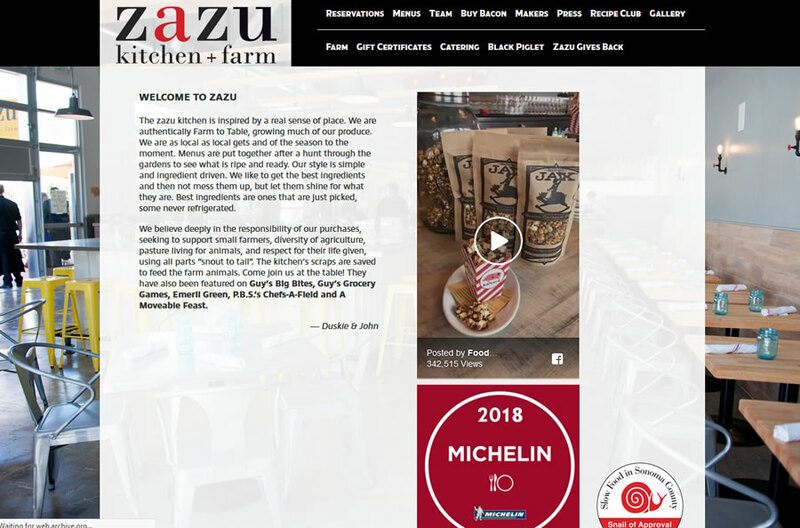 Zazu Kitchen is a long-time destination for farm-to-table dining, originally located in west Santa Rosa, and now located in the Barlow complex in Sebastopol, where the owners also make their own charcuterie. 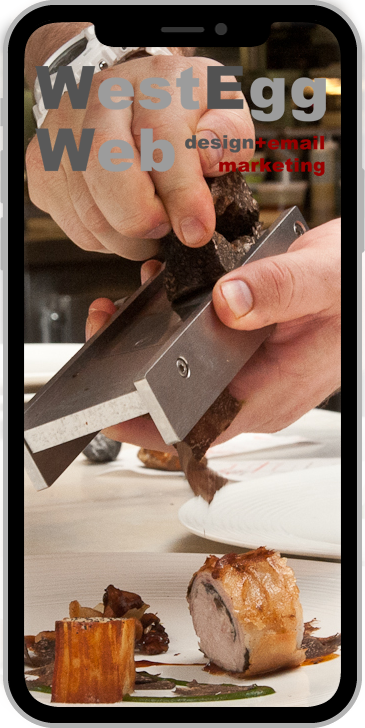 This restaurant website tries to convey the fun, country-industrial chic vibe of the restaurant. Currently the Barlow is recovering from the effects of widespread flooding in the area. We hope Zazu is able to re-open very soon! 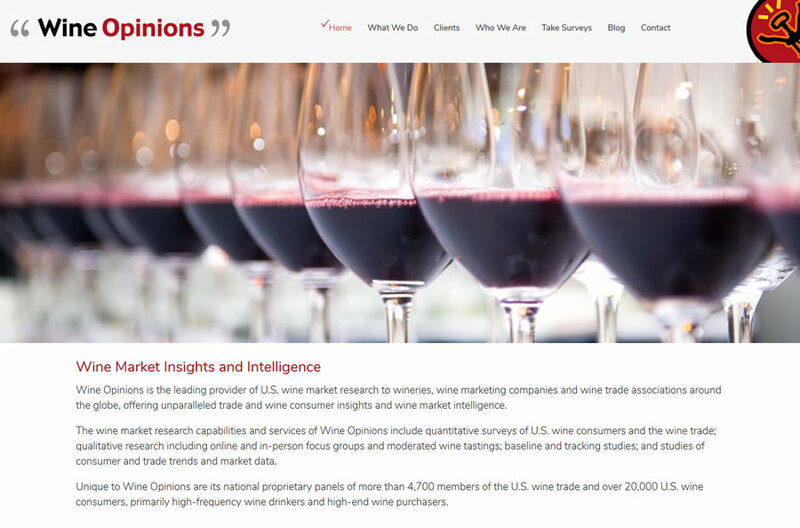 Wine Opinions is the leading provider of US wine market research. We built their easily updateable small business website on WordPress, as well as two additional private WordPress sites that are configured for conducting online marketing survey groups. We also provide support for their email marketing, and provide logistical support for their client outreach efforts.